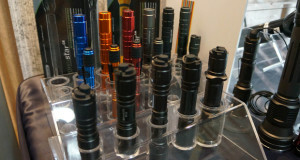 TerraLUX got it’s start by using their technology to upgrade existing flashlights. 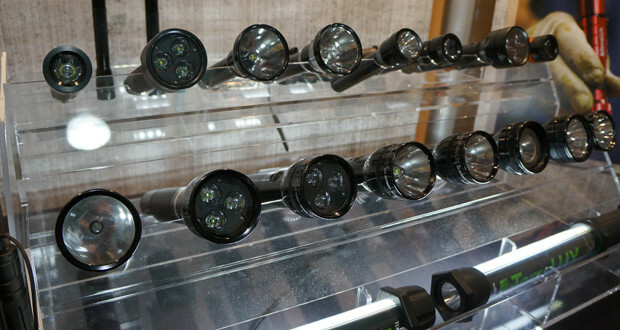 They still upgrade flashlights to LED and are able to give more light to almost every flashlight. The LED technology allows them to easily transform an ordinary flashlight in to a brightly shining LED bulb flash light. 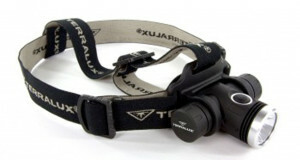 TerraLUX LED Conversion Kits come in both Streamlite and Maglite brands. They also have a universal for many of the battery powered lights and appliances. Choosing the right conversion kit is easy as their conversion kit page has a great list.